Education: Walker holds a B.A. in International Studies and Anthropology from the University of Southern Indiana (USI) and recently graduated from IU with an M.L.S. in Archives and Records Management. Work History: Before working at the IU Archives, Walker was a bookseller at Bloomington’s local Half Price Books Outlet. Even though this was his first job working in the profession, he has visited lots archives and rare book libraries in the past! 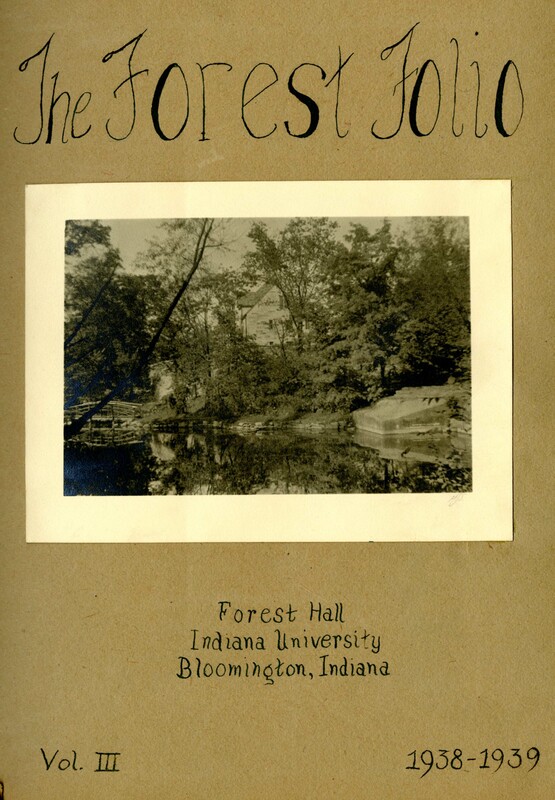 In what ways do you work with the IU Archives? 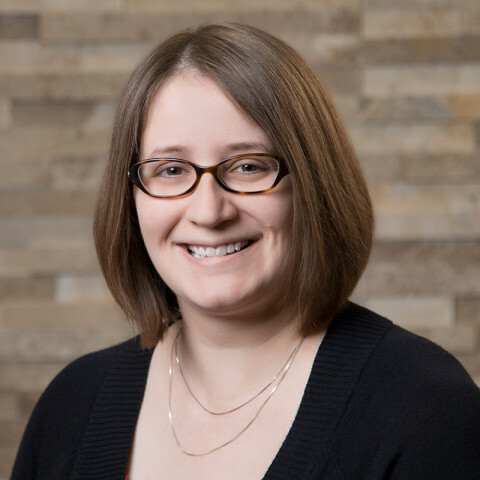 : As a processor, Walker’s work primarily focuses on arrangement and description of the collections at the Archives with a particular focus on folklore collections and related topics. In addition to processing, Walker also helps to write the Behind the Curtain staff features of this blog; assist with reference questions; and monitor the archives reading room. 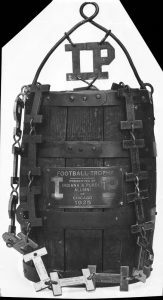 Walker also helped curate the recent exhibit Collecting Folklore: Generations of Indiana University’s Folklore Institute. Current projects that relate to working with the Archives? : Walker is currently processing the collection of Dr. Fabio Rojas, who teaches sociology at IUB. In addition, Walker is also assisting in a digital adaptation of the exhibit mentioned above. 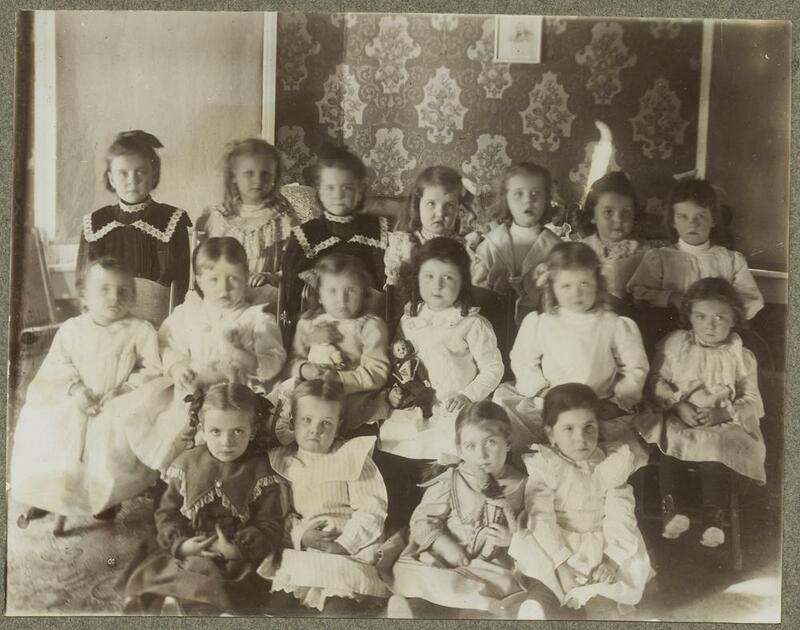 What is something you’ve learned by working with the IU Archivists? 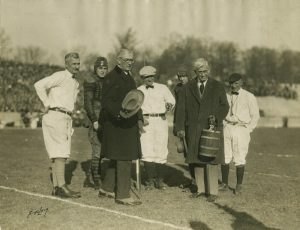 : Working with the IU Archives has provided many learning experiences for Walker. 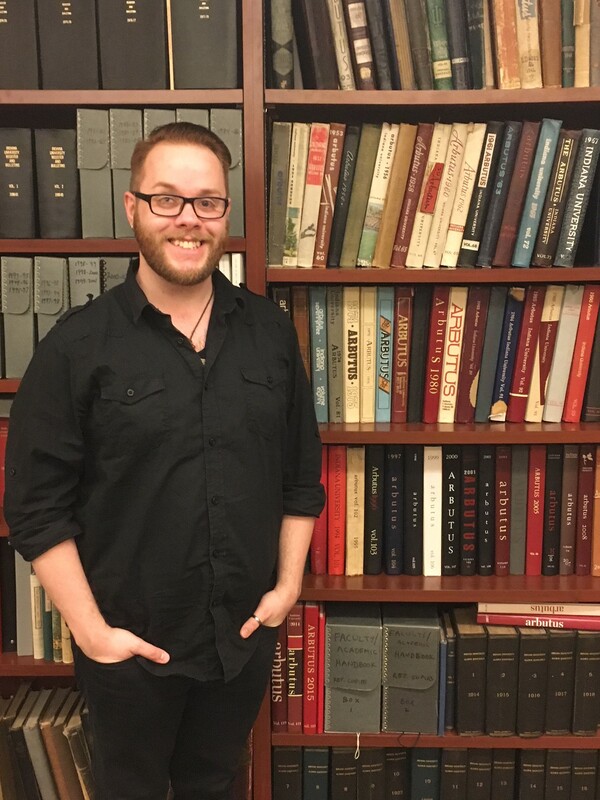 In addition to learning skills for a future career in archives, Walker has enjoyed learning the folklore that permeates the IUB campus. Background: I am from Bloomington, Indiana and grew up here as well. I wanted to stay in Bloomington for college because IU has good programs for what I wanted to major in. I’ll graduate in May 2018, with majors in Japanese Language and Fashion Design and a minor in Apparel Merchandising. I want to go into the fashion industry eventually, but first I have applied for jobs teaching English abroad in South Korea and Japan. For my History of Fashion class (taught by Ashley Hasty, Senior Lecturer in the School of Art and Design) we visited the IU Archives to see how we could use their resources in our projects. 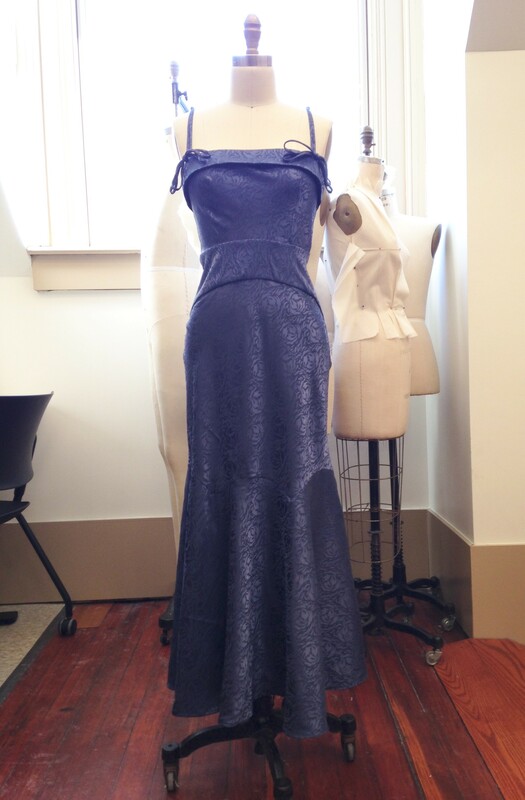 I was making a 1930’s style evening dress and used the Arbutus yearbooks from IU Archives for my research to see what college students were wearing for formal events despite it being the Great Depression. Other repositories she visited at IU: I have been to the Sage Collection which focuses on historical fashion as well as the Mathers Museum which has many items from all over the world. 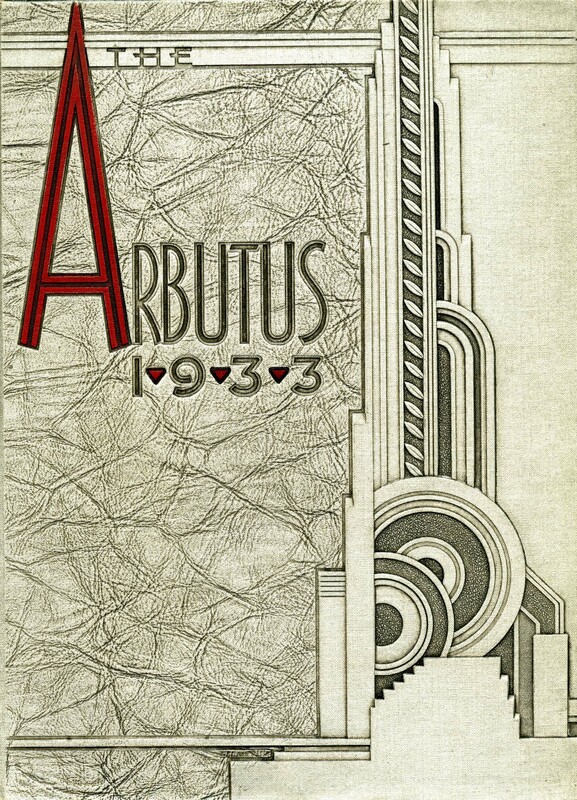 Favorite item at the IU Archives: The 1933 Arbutus was my favorite because of the art deco theme. What she wanted to tell her family and friends after visiting the IU Archives: They have almost everything on IU’s history! Even if you don’t have any relatives that attended IU, it is still really interesting to see the lives of students who were just like us.